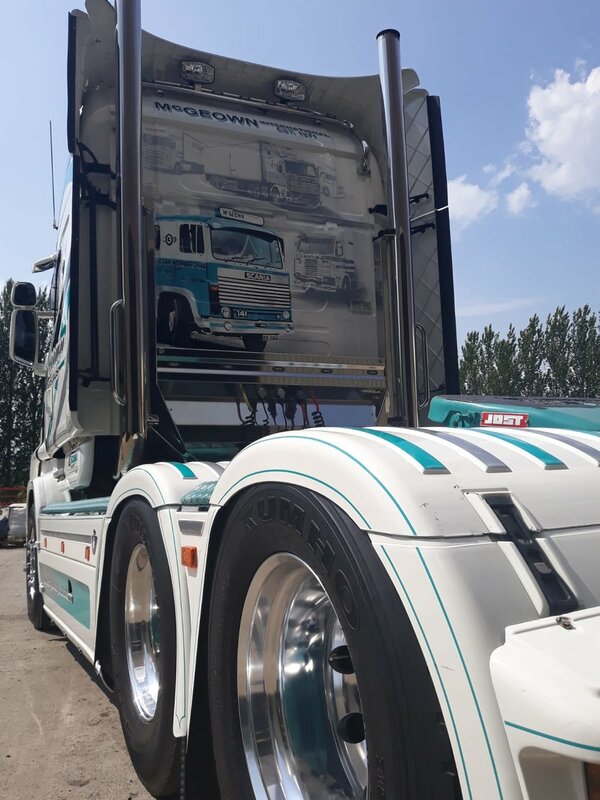 We have always believed that the presentation of our vehicles is a reflection of our high standards of service and professionalism. 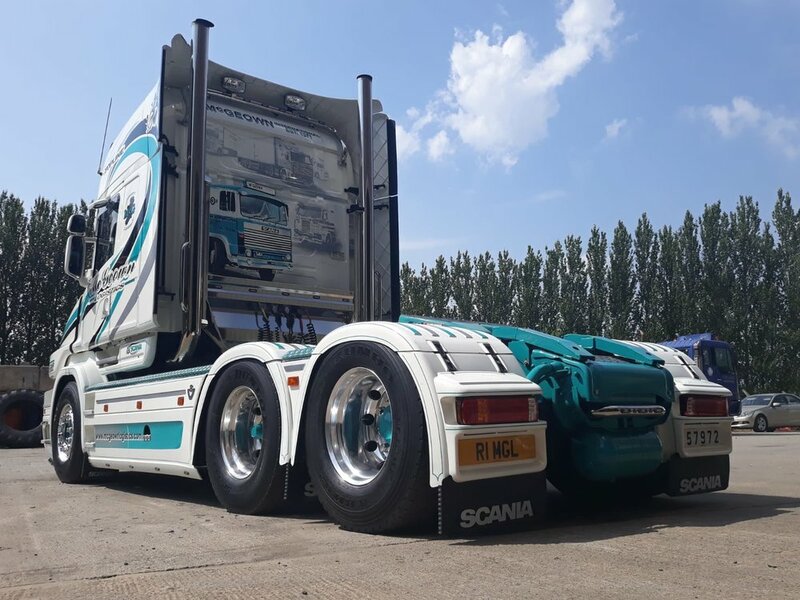 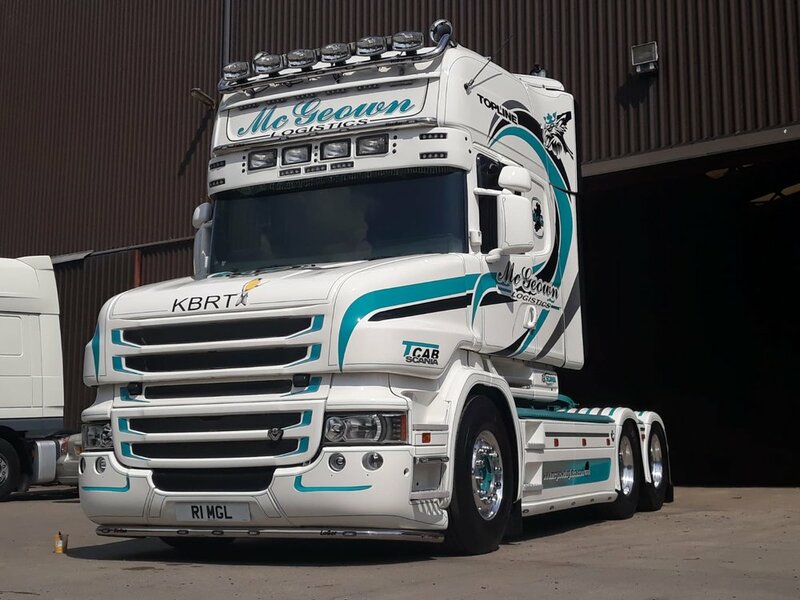 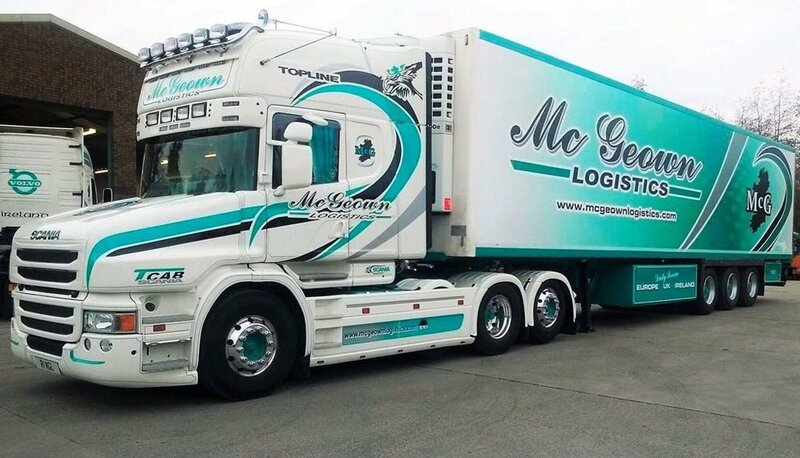 That’s why each and every one of our ever growing fleet of new trucks and trailers carry our distinctive livery in the same way we carry shipments for our clients; with pride and care. 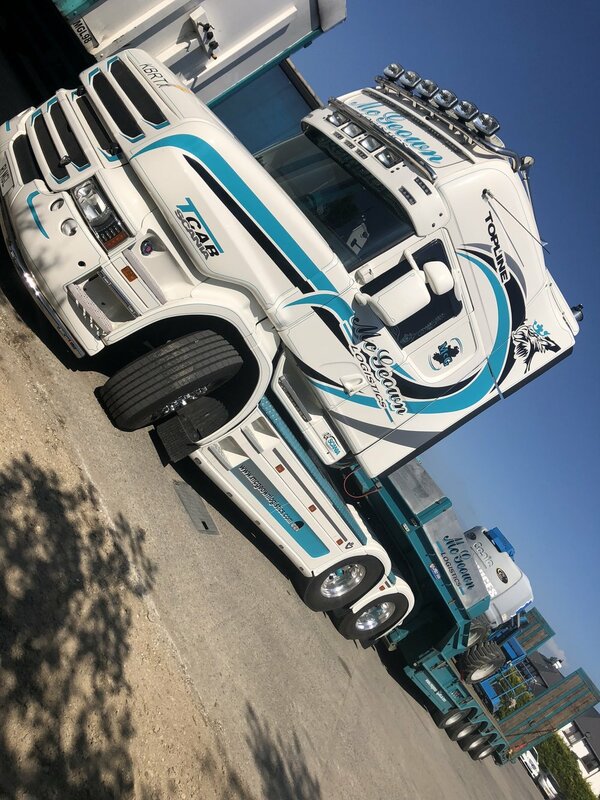 Each one of our trucks is assigned to a single driver, whose responsibility it is to ensure its upkeep and maintenance, and we back that up with regular scheduled servicing to minimise down time, and keep your goods on the move. 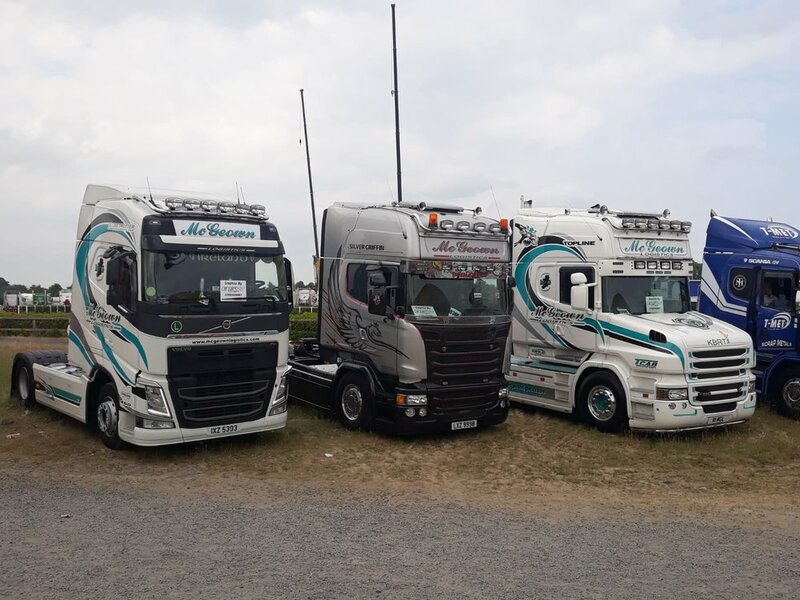 Our modern fleet is comprised of new Scania, Volvo, DAF and Man trucks, with almost 30 trucks, 15 refrigerated trailers, 30 Euroliners, as well as flat trailers and low loaders. 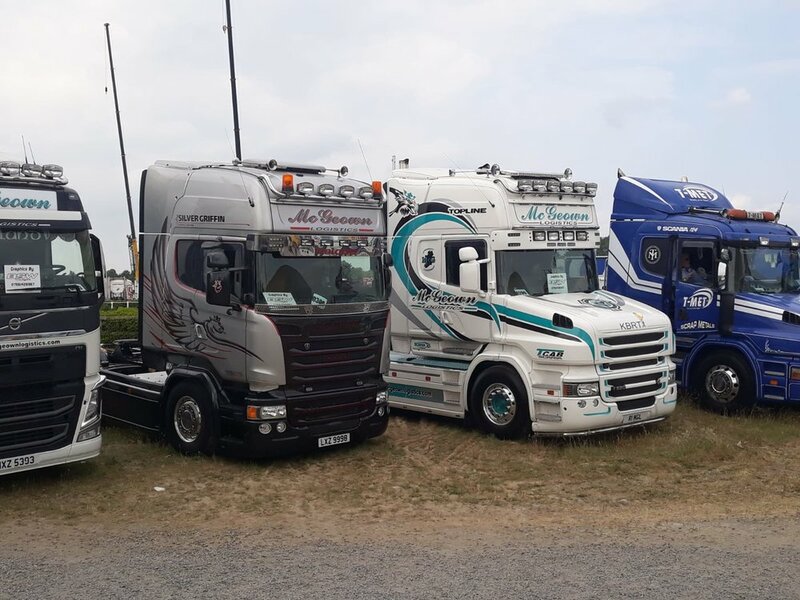 Each truck is fitted with GPS tracking, which gives us live reporting on the location of each one, meaning that we can provide a streamlined, connected service.